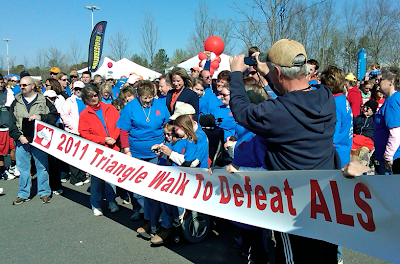 Saturday's Triangle walk was a humongous success for the Jim "Catfish" Hunter ALSA Chapter. $250,000 was raised!!!! 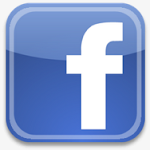 THANKS to my supporters. We accounted for 1% of that total. 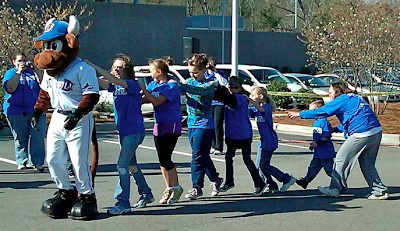 ...and there was another walk in Winston-Salem where 1000 ambulatory volunteers raised over $70K. 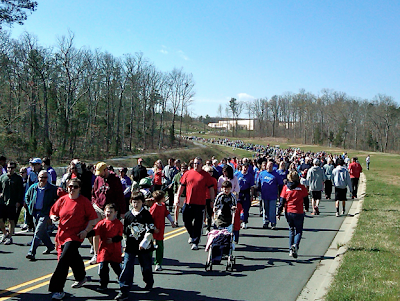 It was a record day for the chapter! 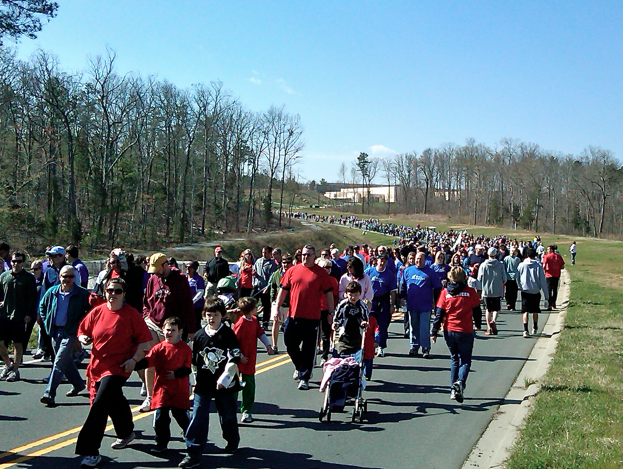 2500 participants walked to defeat ALS at the Credit Suisse campus in Morrisville. 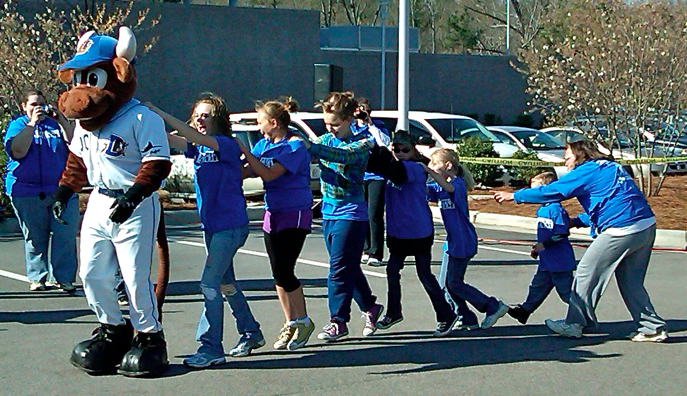 Wool E. Bull dances to defeat ALS.